The apartment is right on the Grassmarket in the historic Old Town of Edinburgh with plenty to see and do right on your doorstep. It’s hard not to be drawn to all that the old town can offer unless of course you are looking for a quiet holiday to get away from it all! 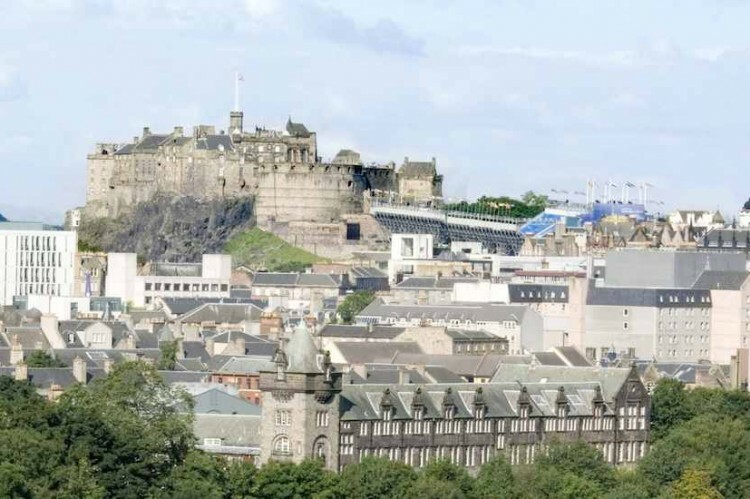 With only a few minutes walk to the Royal Mile, Edinburgh Castle, Museum of Scotland and Greyfriars Kirkyard you’ve got plenty of time to linger in the many pubs, restaurants and cafes on the way. There is so much to see and do in Edinburgh whether you’re here for a few days or a few weeks. Visit the many shops, theatres, art galleries and museums. Or simply wander down the many closes and small streets of the old town and discover Edinburgh’s gruesome past! This embedded map is provided by Open Street Map. Maybe you’d prefer Bing or Google Maps?